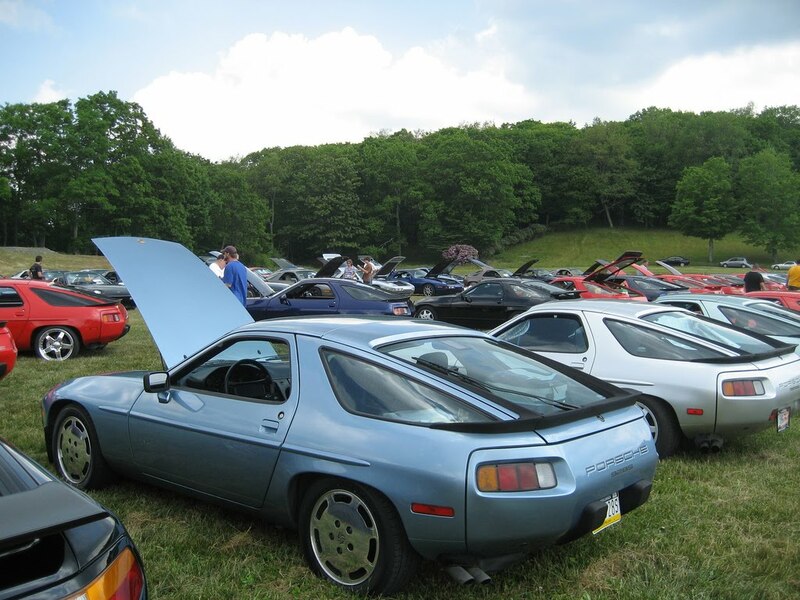 Fans of the Porsche 928 can witness the nation's largest gathering of this powerful sports car on Saturday, June 5, atop Beech Mountain. The 13th annual Sharks in the Mountains rally, hosted by 928 Specialists of Spruce Pine, will attract a fleet of more than 100 cars. These unique Porsches are called "sharks" because their front profile resembles that of a shark. 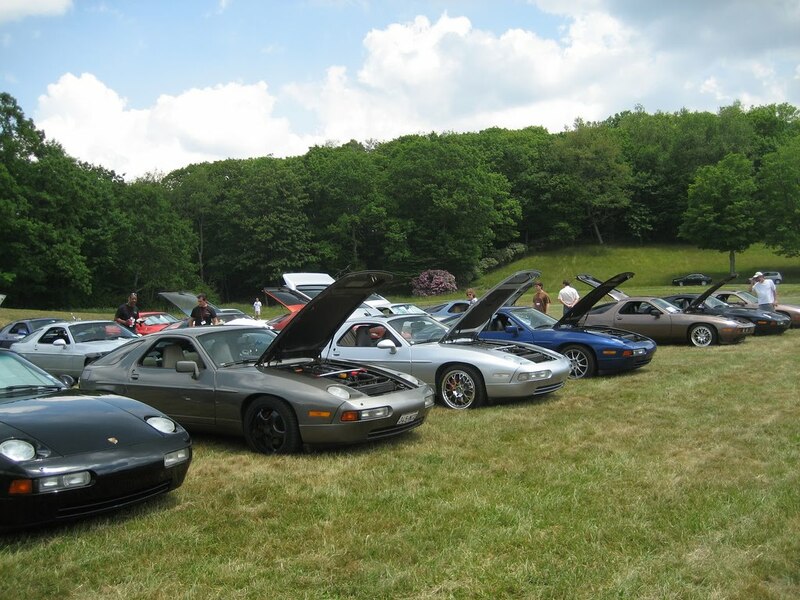 David and Jeannie Roberts, owners of 928 Specialists, invite sports car fans to visit Beech Mountain for this special event, beginning with a 10 a.m. "park in" of all participants. This takes place in the central business district of Beech Mountain in front of Town Hall. "We have an ideal setting right here at the top of the mountain. Car owners can use our parking area and visitors can come through and see these cars," said Beech Mountain town manager Randy Feierabend. "It's also an opportunity to get people up here in June so they can see how beautiful our mountain is in summer." 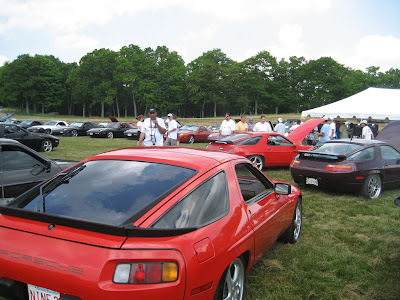 The front engine V8 Porsche 928 is a lesser known model in the Porsche stable. There were only 60,000 made over a 17-year period and there aren't many left. "To see that many 928s at one time is rare," said David Roberts. "This is one of only two such annual events of this size in the United States, and ours is the biggest and oldest. If you're a car person and like classic cars, it's quite a sight to see." Roberts said folks are welcome to stroll along the isles of cars and chat with owners. "Porsche 928 owners are some of the most down to earth folks you'll find," he said. 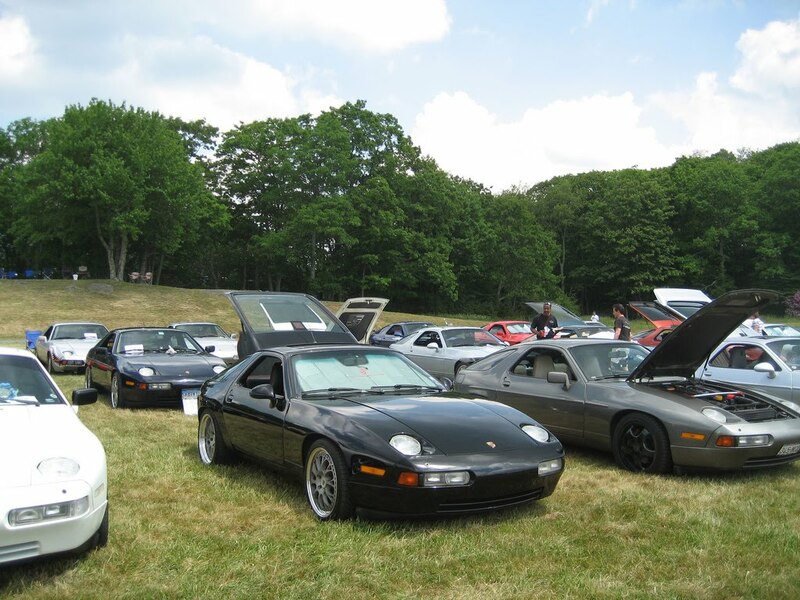 "They love to talk to about their cars and are happy to expose others to the Porsche 928." After spending the day in the town of Beech Mountain, the group departs in grand style with a 5 p.m. parade that follows the route of the former Beech Mountain Hill Climb race and continues down the mountain to Banner Elk. "It will be a parade of more than 100 beautiful sports cars driving through town," said Feierabend. "Even if you're not a fan of the Porsche 928, it will still be cool to watch." For more information on this or other events on Beech Mountain, call the Beech Mountain Chamber of Commerce at (800) 468-5506 or locally at (828) 387-9283.